We are excited to announce that Advivo now offers a complimentary Secure File Transfer Service that provides you with a quick, easy and secure way to share files over the internet. Advivo has tried and tested this new service, and are excited to offer to our clients this easy to use method of sharing files. The client portal provides secure access to digital files and information 24/7. 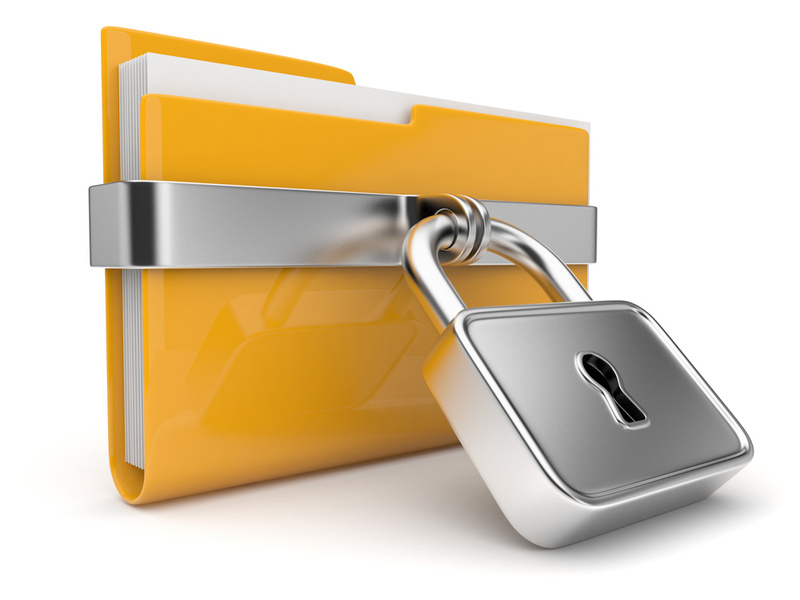 It allows us to interact and exchange confidential documents with our clients in a protected environment. Cyber security is important for all individuals and businesses alike. We acknowledge Cyber risk is not something that cannot be ignored and as a result we are continually improving and have updated our network to enable file sharing of confidential information without the use of email, USB’s or via Post anymore. To upload and share documents, click here or contact the Advivo team today.